This Handbook is a compilation of basic approaches that aim at solving everyday problems of small-scale, i.e., not basin-wide, stormwater management. 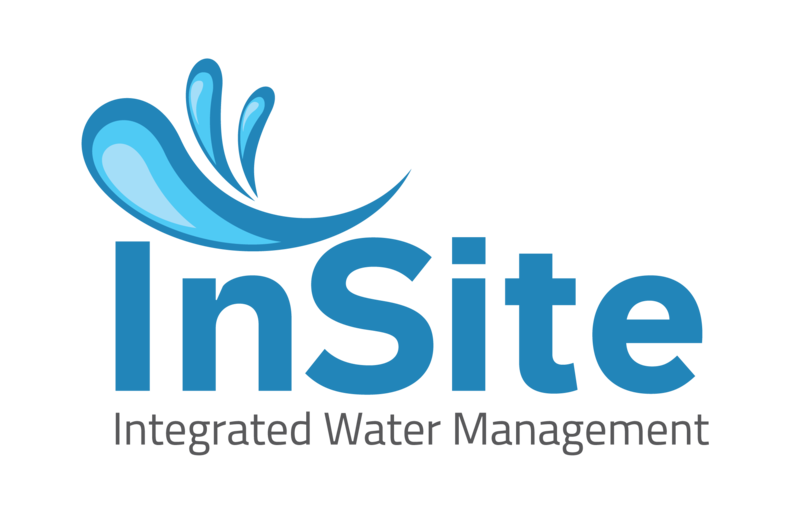 The document is a collaboration of the Australian Water Association, the Stormwater Industry Association and the University of South Australia. 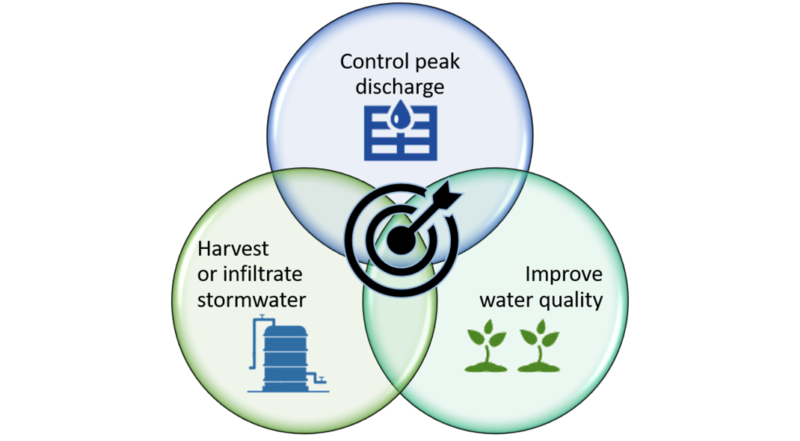 Urban Stormwater: Best Practice Environmental Management Guidelines. CSIRO 1999. Electronic edition published by CSIRO PUBLISHING, 2006.